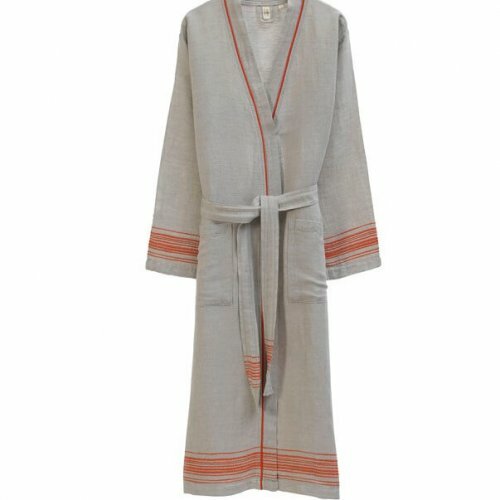 Our cotton hammam bathrobes include the lightest and skinniest robes that you can ever find and wear. 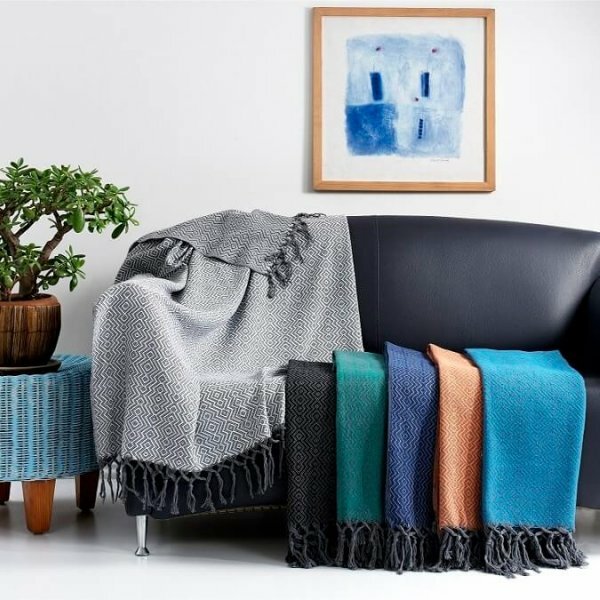 They feel like a second skin on you; soft and tantalising, make you feel comfortable and chilled while you are lounging in your own sitting room, in a university hall or somewhere as a guest or in a spa get-away. 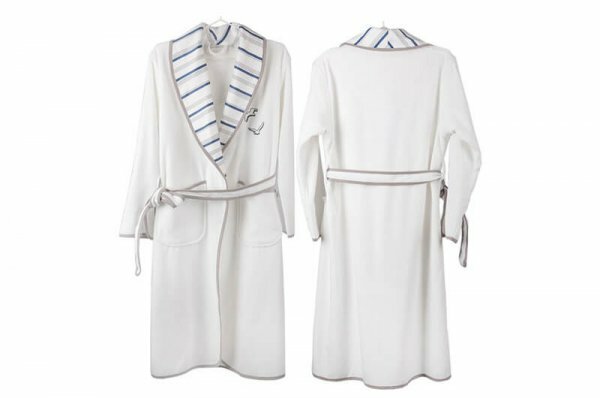 With the fitted hood and deep patch pockets, our cotton hammam bathrobes will enhance the wonderful feeling of comfort with their casual, easy-going style. 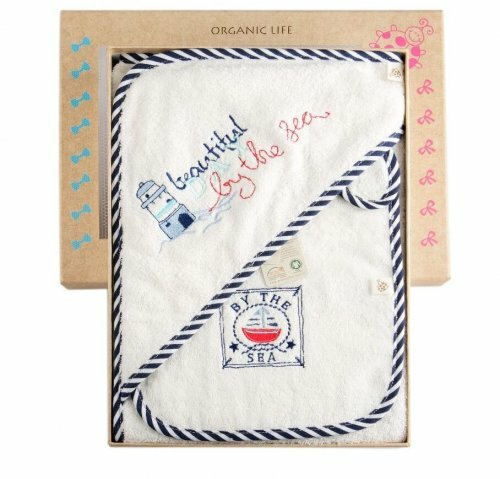 They are ultra compact and pack nicely to make themselves readily available whenever and wherever you may need them. 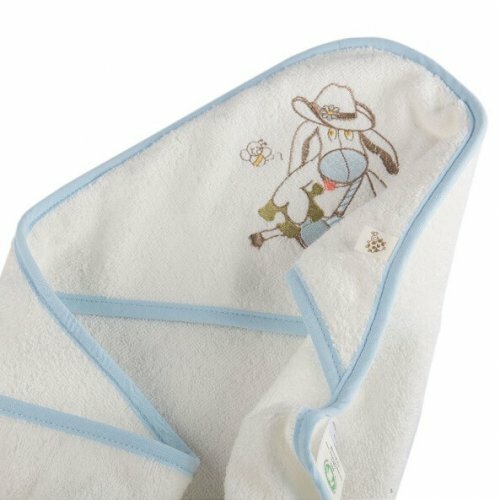 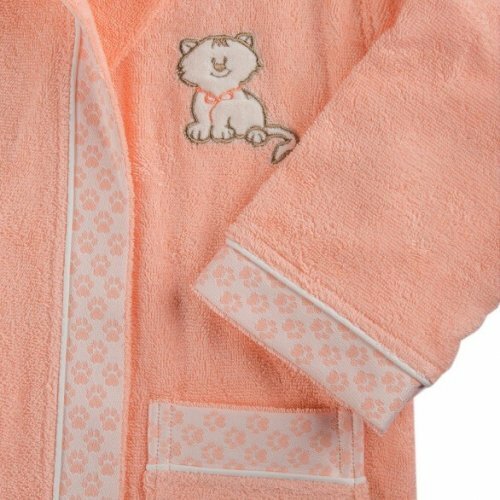 All our bathrobe range are made of 100% pure cotton with exceedingly high absorbency. 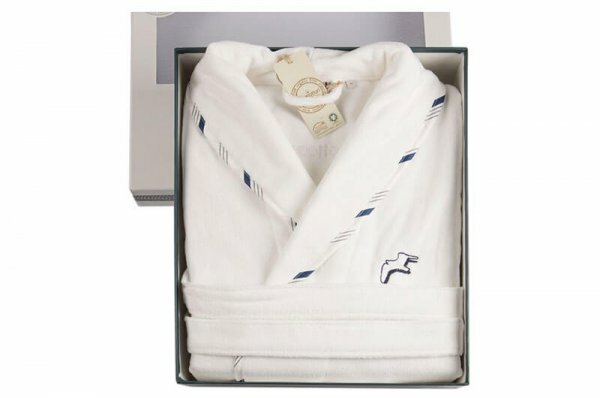 They are not only great for lounging but also outstanding as proper bathrobes for drying after a quick shower or an invigorating bathtub ritual. 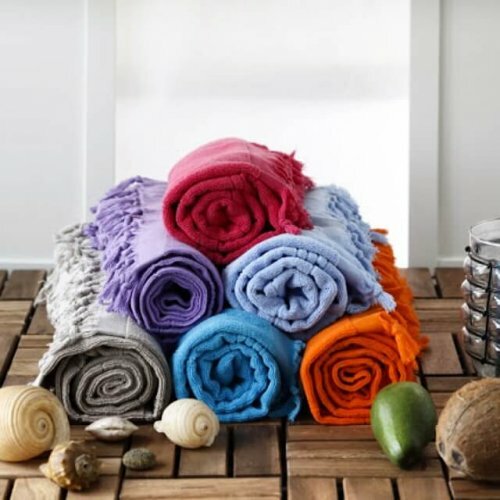 They are very well known for their quick-drying quality. 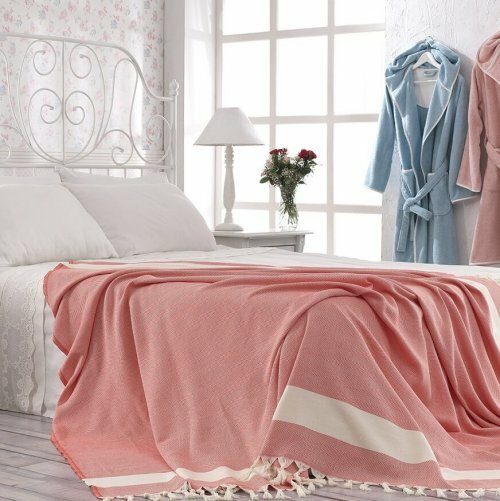 Some models come with a matching bath sheet and a hand towel for a visually stunning impact in your bathroom with their energizing design and colours. 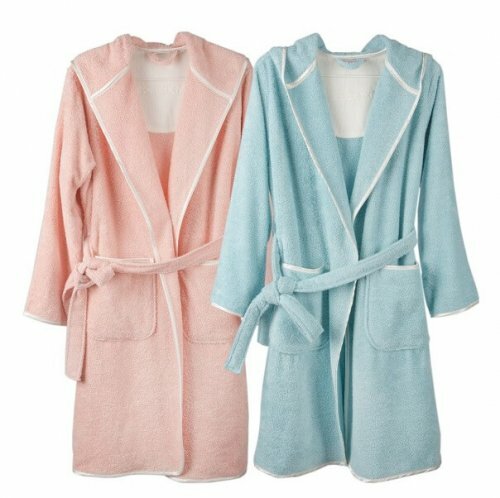 The bathrobe sets are remarkable as they instantly transfer the feel of your bathroom into something very trendy and inspiring whilst adding some trendy, humble eclectic undertones onto it. 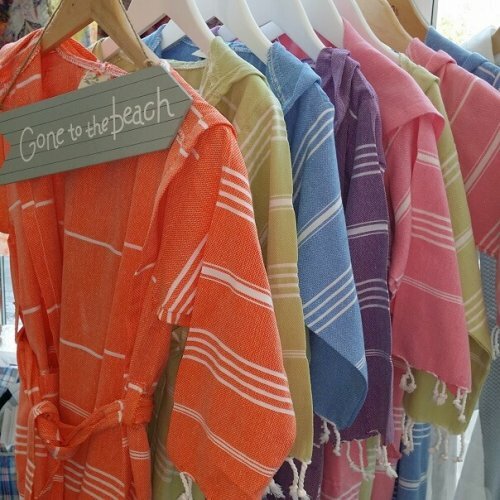 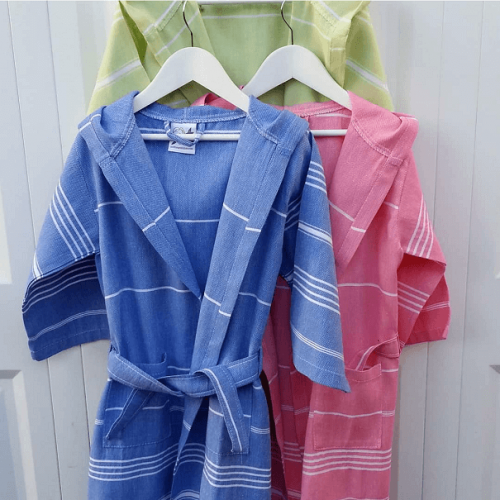 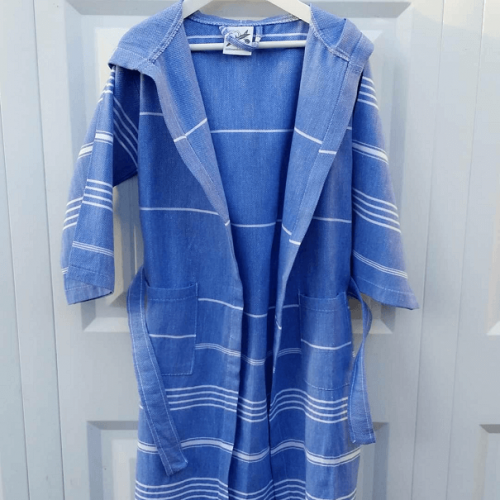 Why don’t you have a look at the peshtemal hammam bathrobes for children ages 3-9? 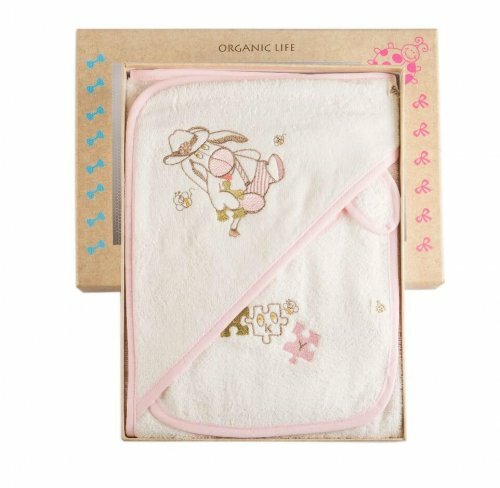 They are also exquisite gift idea for those who are thrilled with the Zen feel of the eclectic products along with a gorgeous down to earth practicality in their life. 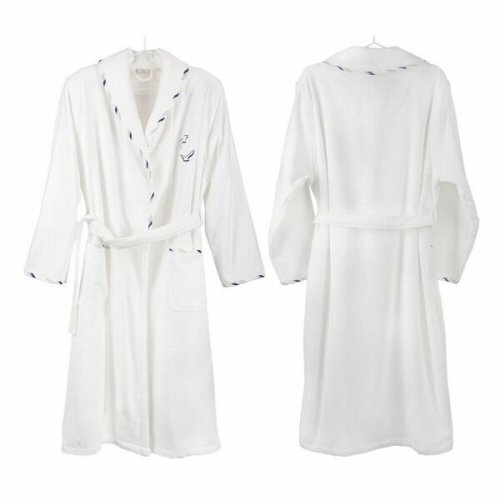 Cotton & Olive bathrobe selection is based on the effortless comfort and practicality without any compromise on the element of minimalist luxury with the awe-inspiring trendy feel attached to them.